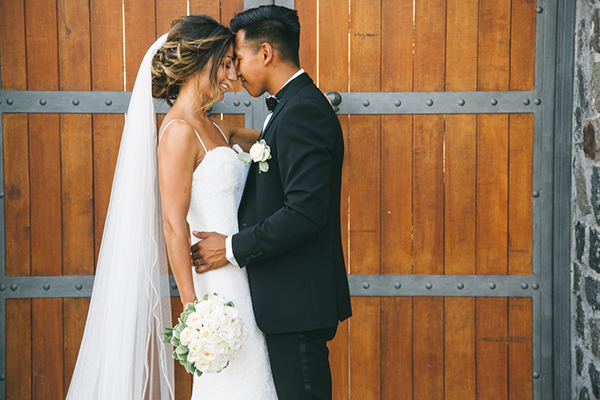 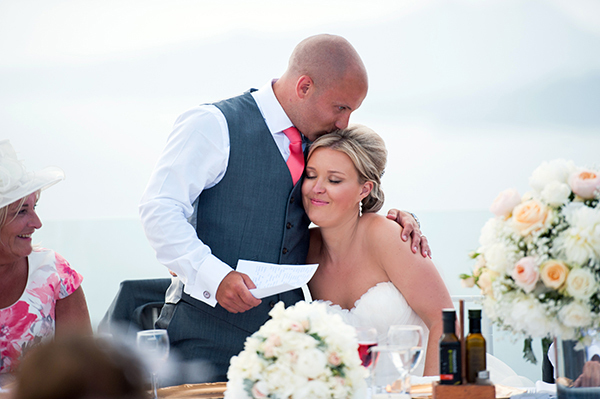 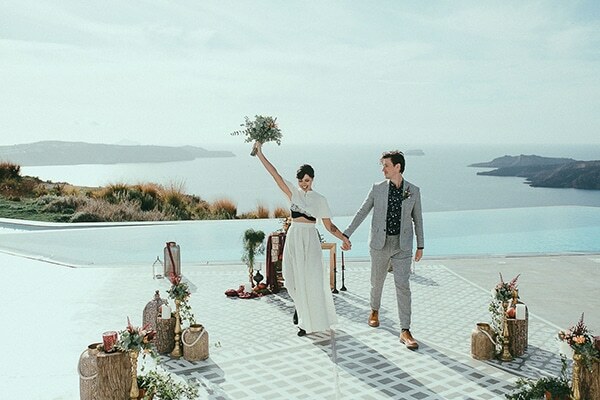 Today, we’re sharing the big day of two modern lovers that made us fall in love! 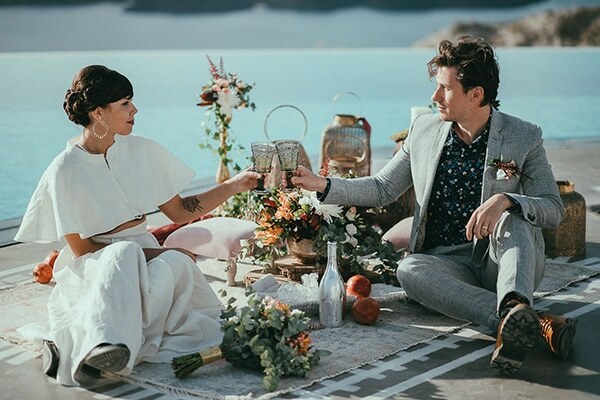 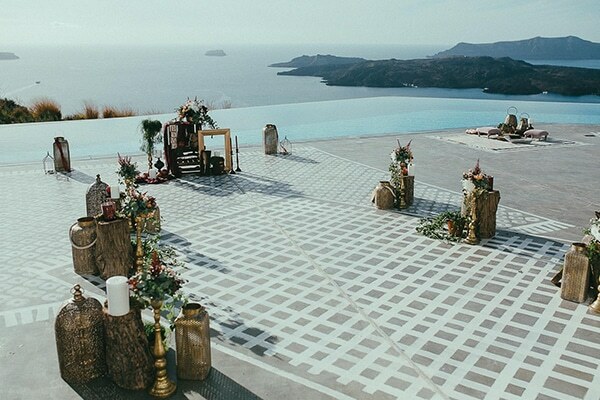 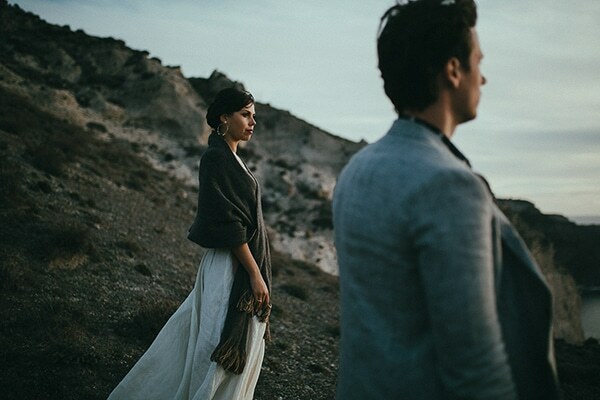 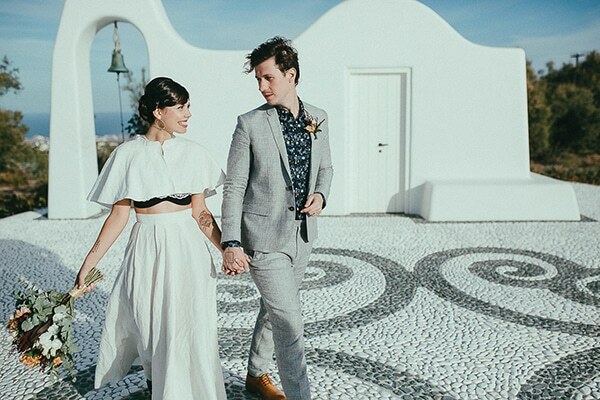 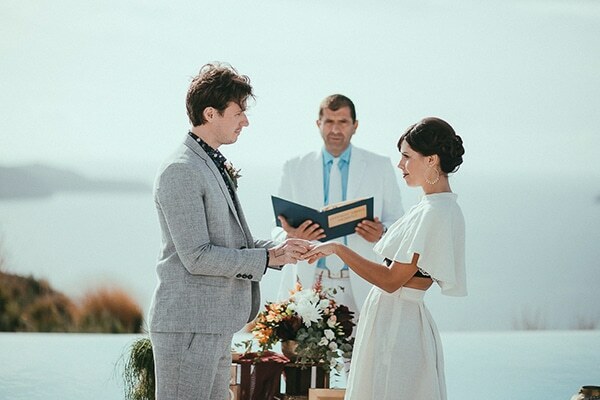 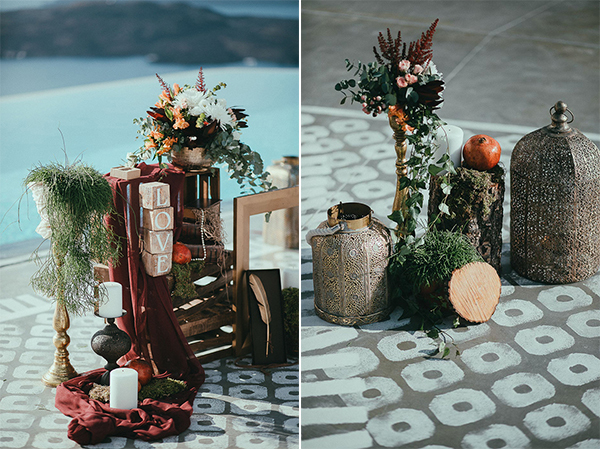 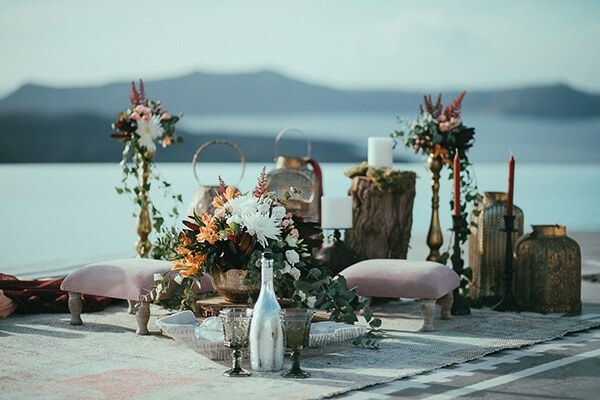 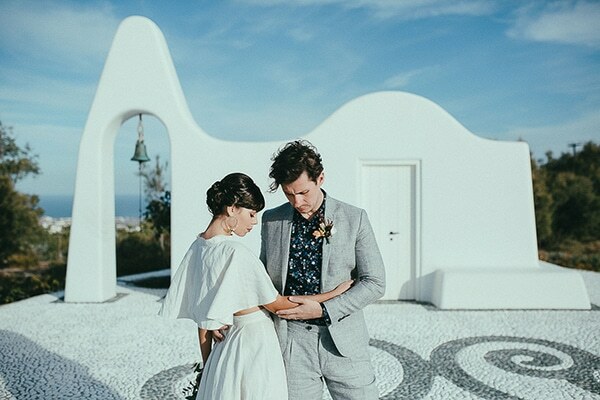 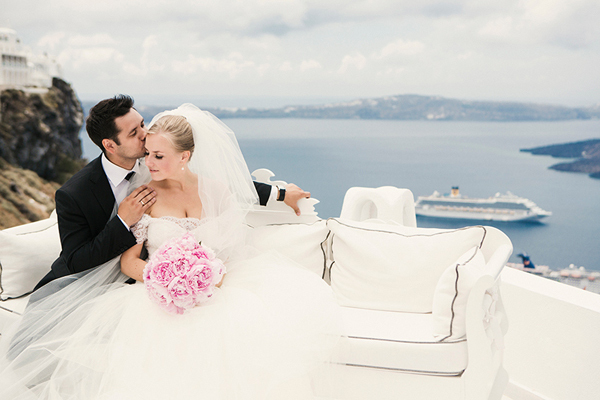 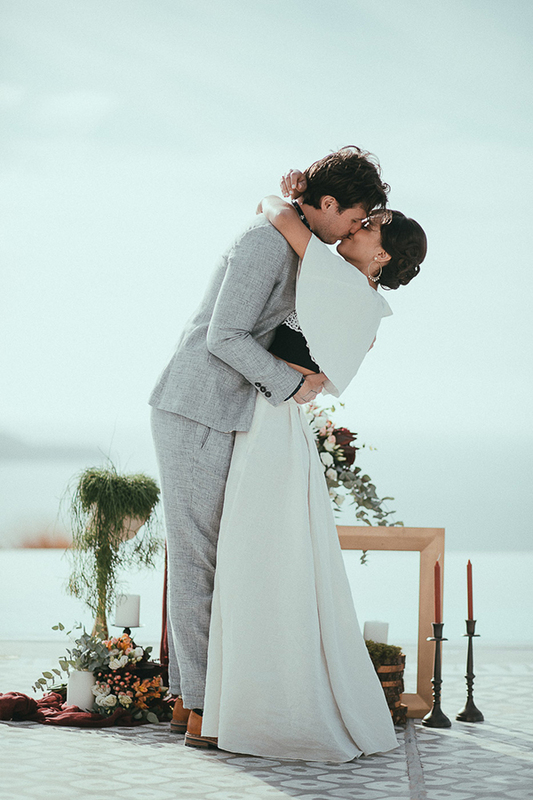 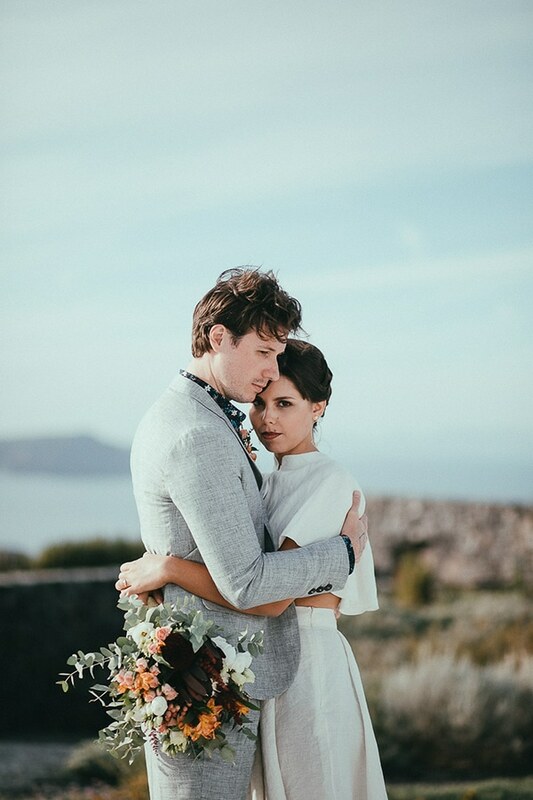 The Greek couple decided to have an elopement in dreamy island of Santorini and exchange vows in front of the breathtaking view of the deep blue sea. 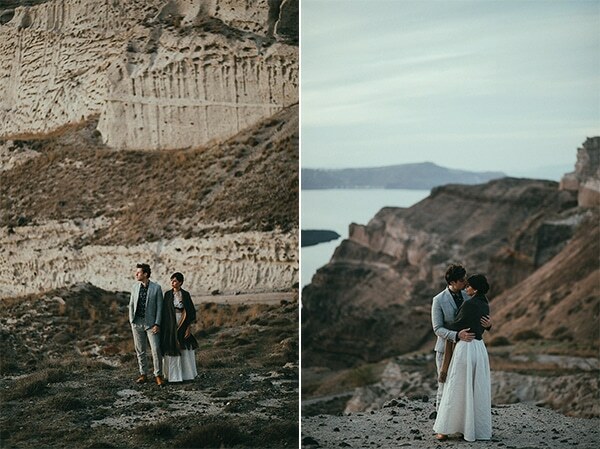 They chose to have a romantic ceremony just the two of them and enjoyed private time together. 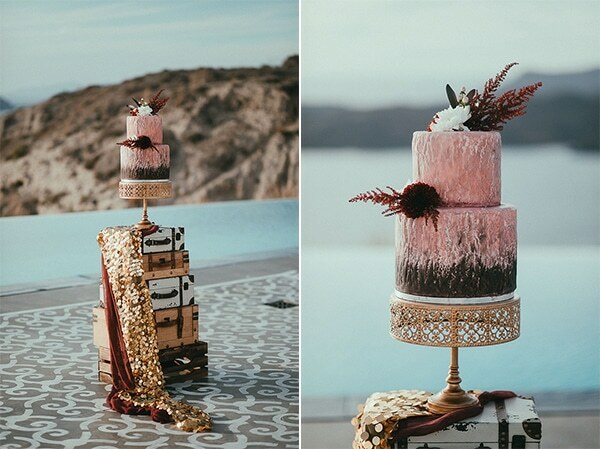 The whole scene, the decoration, the table setting, and the wedding cake seemed like they’re straight out of a stylish photoshoot. 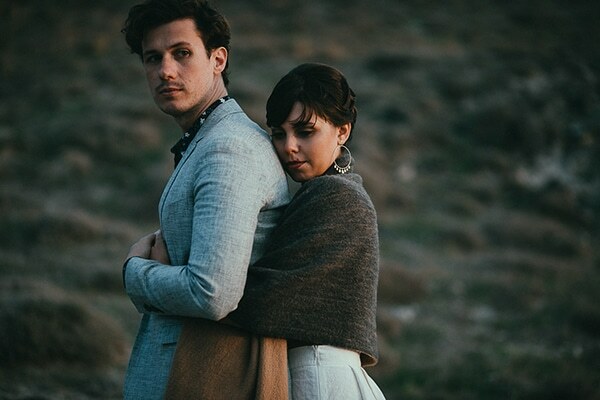 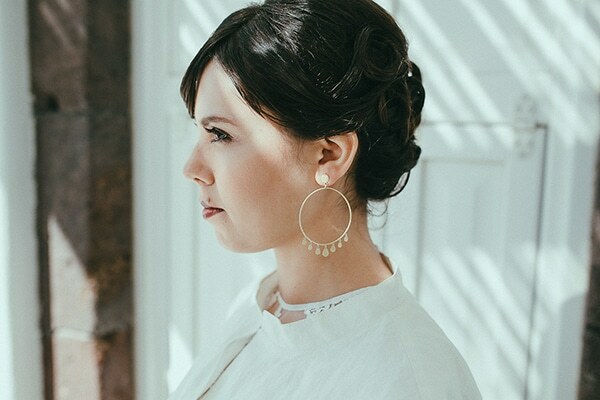 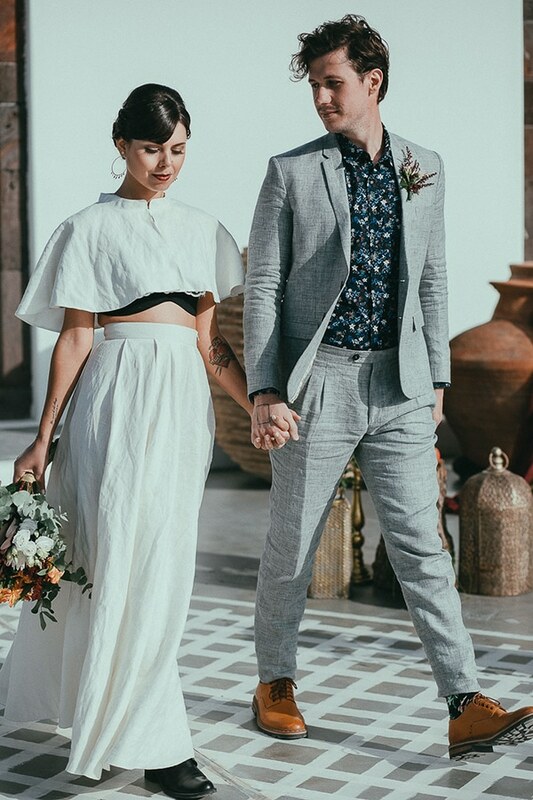 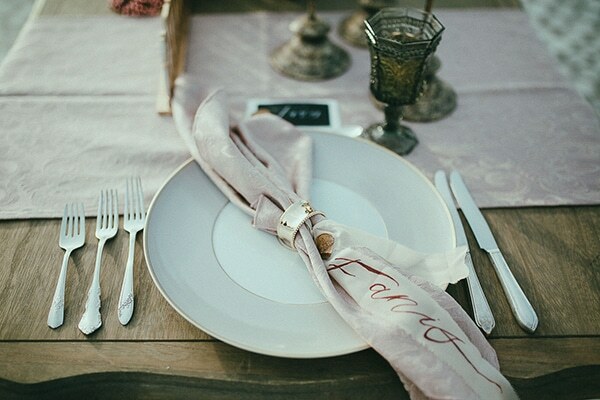 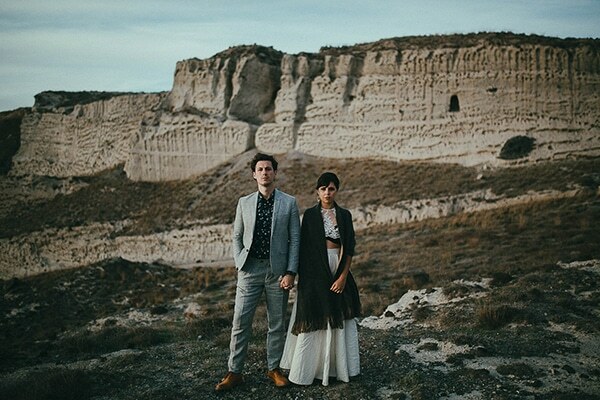 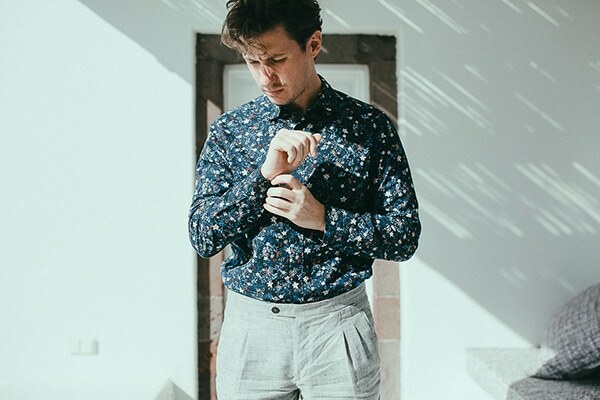 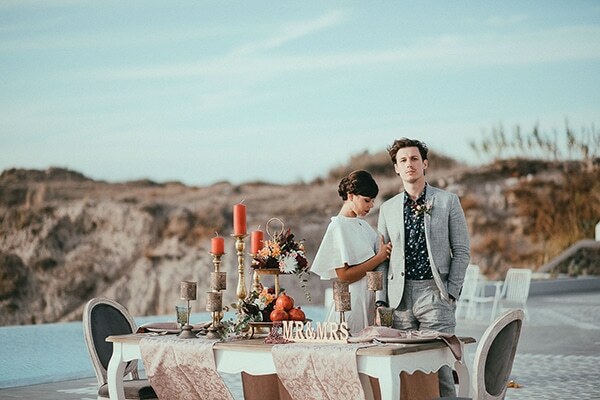 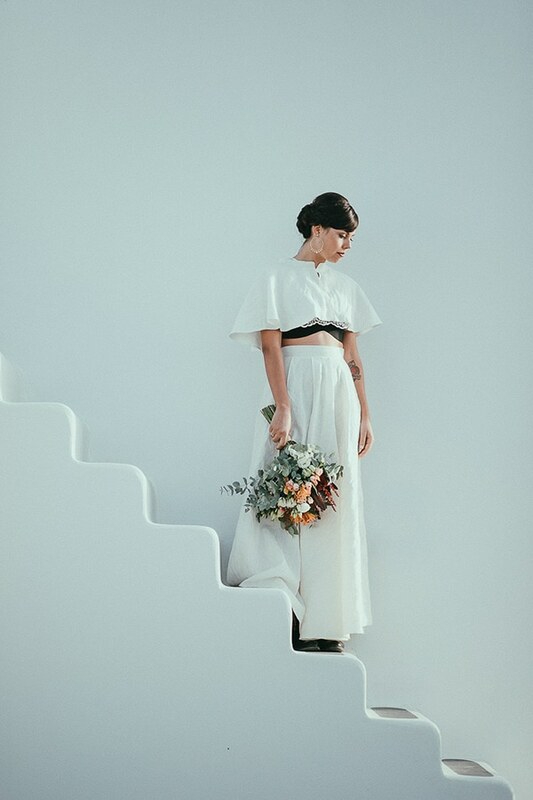 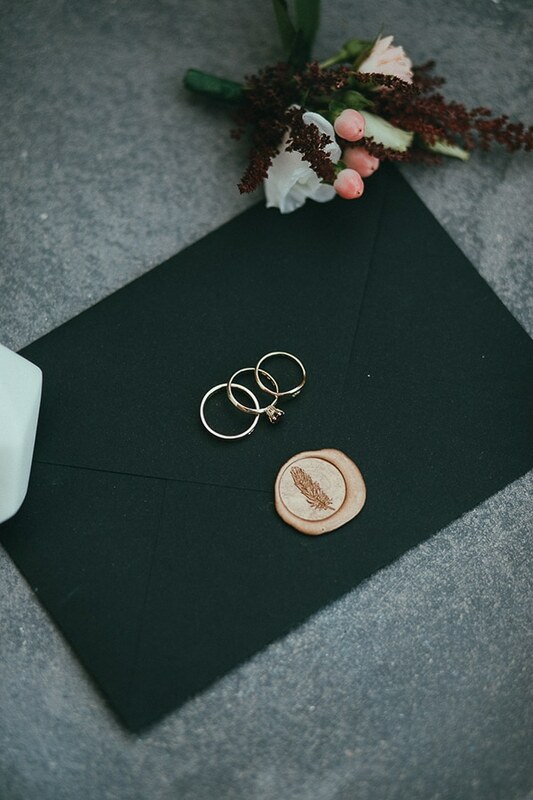 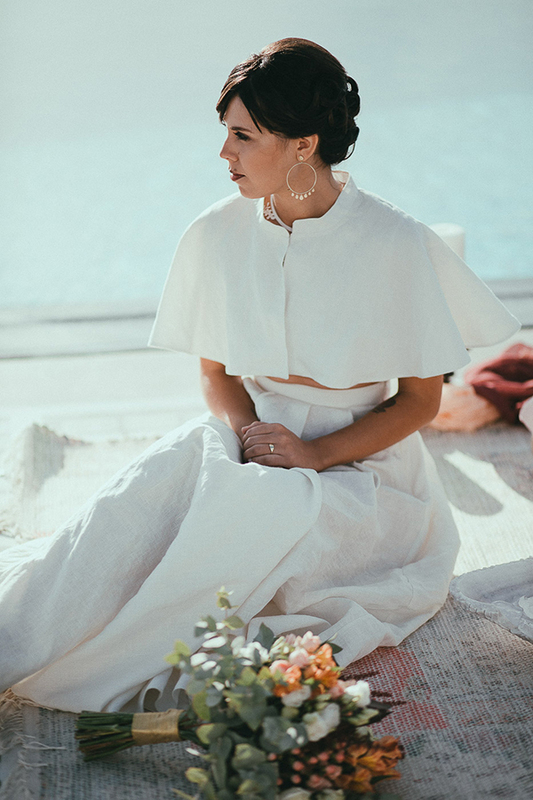 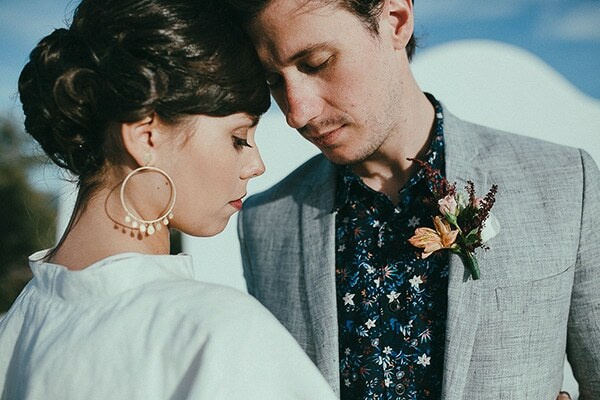 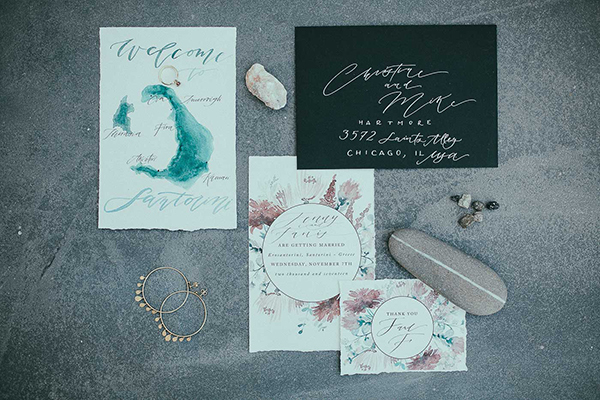 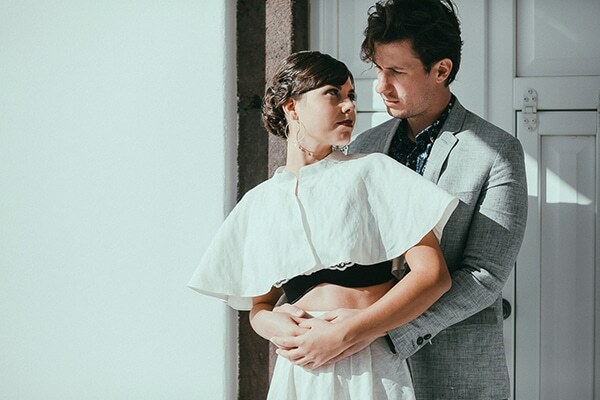 We really love their alternative, modern styles that matched perfectly with the concept of their wedding. 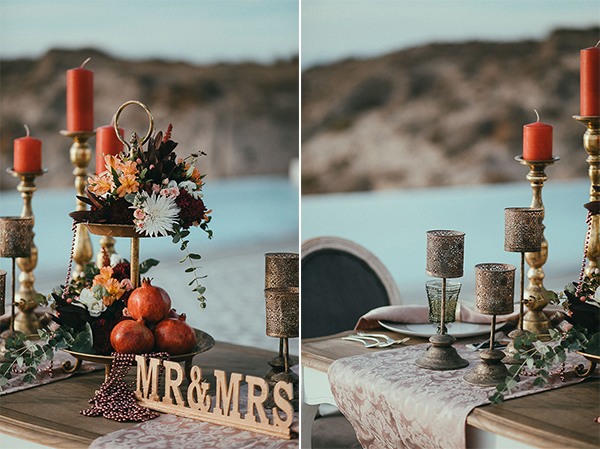 Prepare to get inspired by the following magical photos by Lato Photography!